Many of our clients choose this vehicle for its versatility and price, being one of the more economical in its range. A spacious interior, ideal for taller and more robust people. With the Dacia Duster you can travel round the island comfortably. 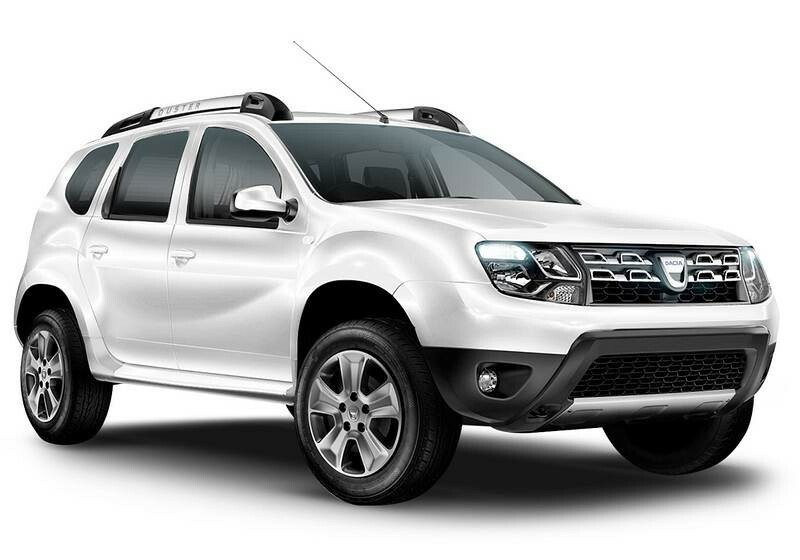 Please take into account that the Dacia Duster has a low fuel consumption.